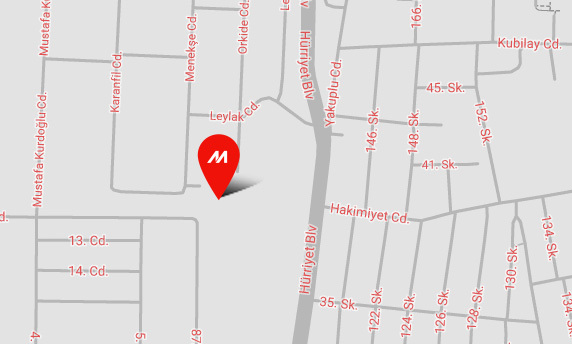 Mimaki olarak müşterilerimizin hedef ve hayallerine ulaşmalarına yardımcı olmak için onlara daima en gelişmiş ürünleri sunmaya çalışırız. 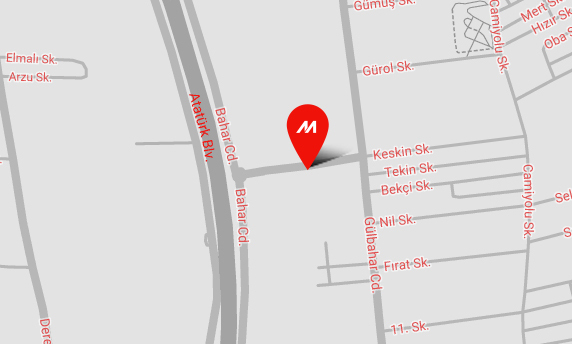 Bunu başarmak için müşterilerimize kulak verir ve onların söylediklerinden yola çıkarak yenilikçi çözümler geliştiririz. Extensively discussing the validity of development concepts. Manufacturing pre-production units for further evaluation and sample units for live market testing. Rapidly prototyping and developing products to stay ahead of market trends. Encouraging company-wide quality focus that depends heavily on internal engineering expertise and real-time customer feedback. Leveraging internal quality audits to maintain benchmark quality management processes. Nurturing employee morale to ensure a culture of customer appreciation. 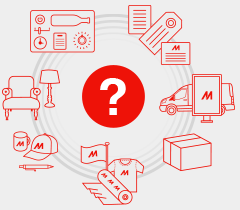 Educating customers on the benefits and results they can achieve with Mimaki products. Frequent testing and review of production manufacturing. Continuing employee education on quality manufacturing principles across the organization. Building a community between customers, engineers, sales and marketing to promote rapid response to changing customer needs and requirements.